 Doyles history is intertwined with timber and we’ve been providing quality timber to Brisbane and surrounds since 1935. 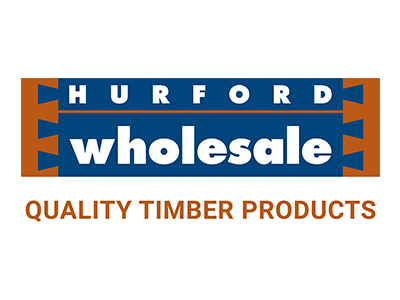 And, we’re proud to provide our trade and DIY customers quality sustainably sourced hardwoods and other timbers. 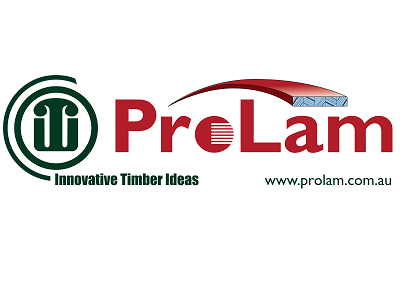 High quality hardwood timber provides great strength and durability with that added visual appeal for your renovation or building project. 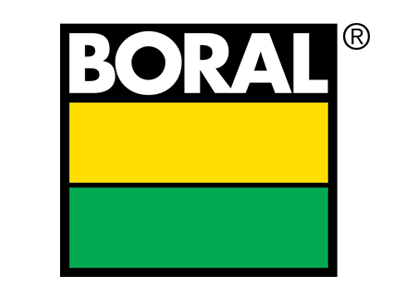 We carry a huge range of F14 and F17 G.O.S Western Qld Royal Species hardwood. 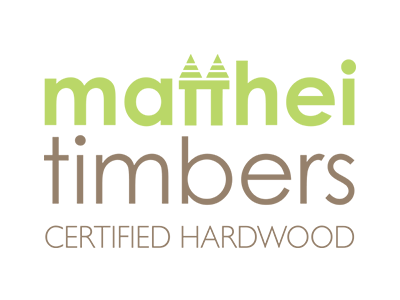 We also stock an extensive range of structural and external joinery hardwoods in F27 Kwila/Merbau, Pacific Jarrah and Spotted Gum. Unsure what’s best for your project? We’ll help you. 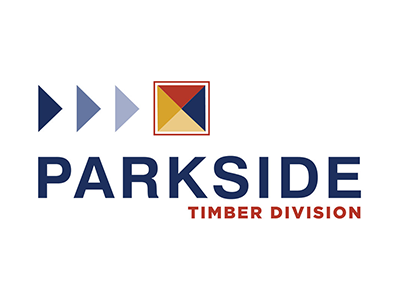 Our timber team are extremely knowledgeable and can provide the information and options you need to undertake and complete your building job.